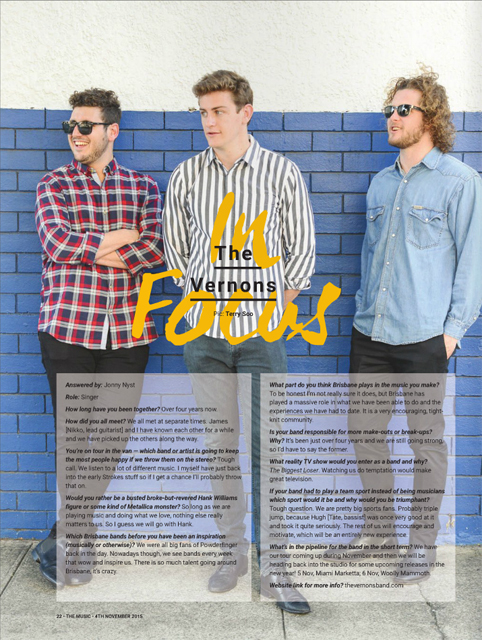 This week we snap The Vernons for The Music Magazine’s (Brisbane) – “In Focus” feature. 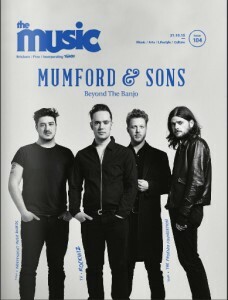 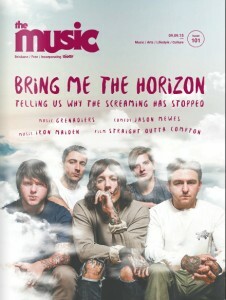 Read about them in the current issue of The Music (Brisbane) #105. 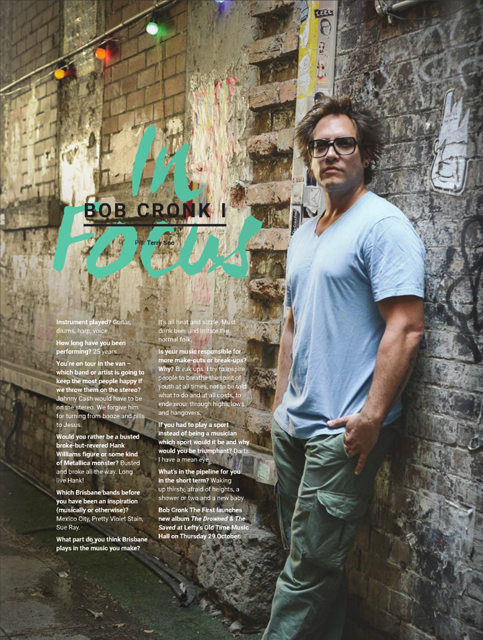 Bob Cronk 1 steps in for our The Music Magazine’s (Brisbane) – “In Focus” feature shoot this issue. 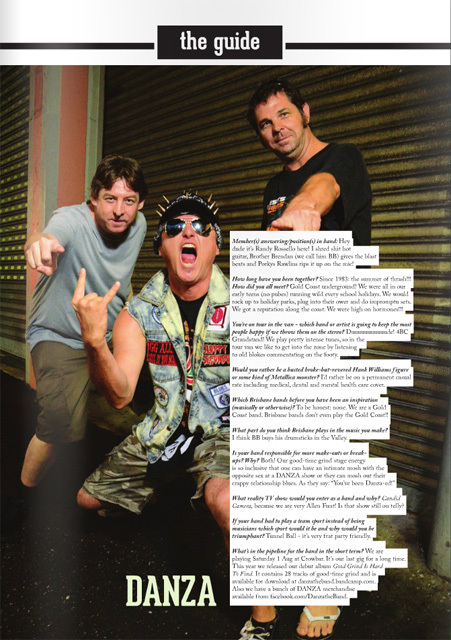 Read about him in the current issue of The Music (Brisbane) #104. 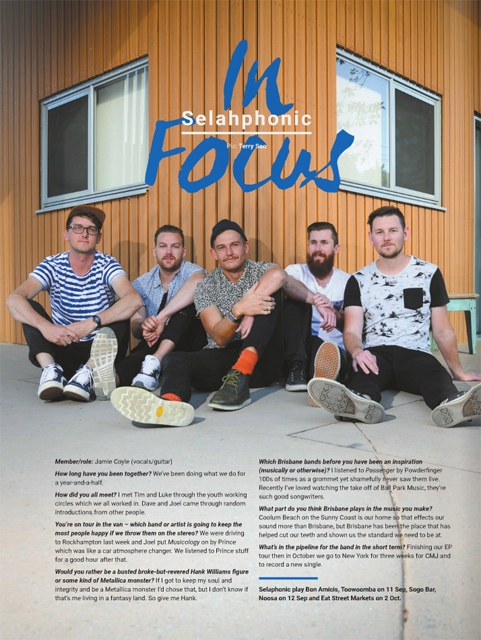 Coolest band name of the month, Osaka Punch are in for our The Music Magazine’s (Brisbane) – “In Focus” feature shoot this issue. 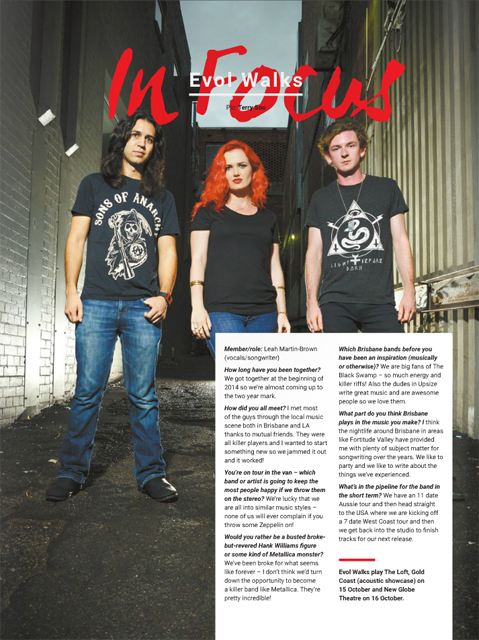 Check them out in the current issue of The Music (Brisbane) #103. 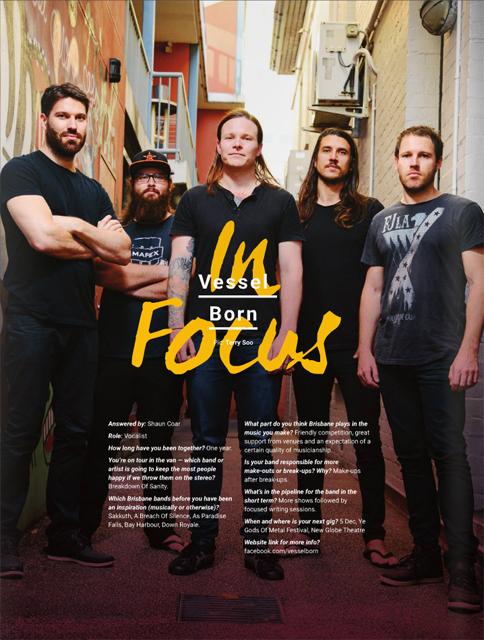 Mofo is Dead, not sure who Mofo is but he’s like Zed, thankfully his absence has no effect on the band from rocking, the lads are in for our The Music Magazine’s (Brisbane) – “In Focus” feature shoot this week (formerly The Guide cover). 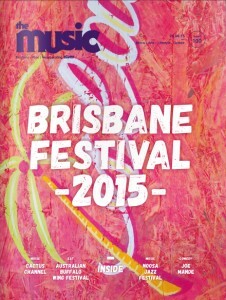 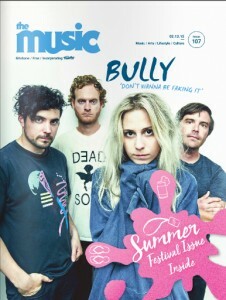 Check them out in this week’s issue of The Music (Brisbane) #099. 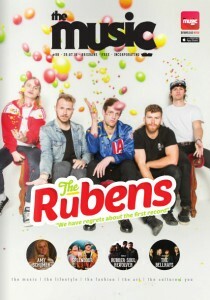 Back into it, you probably won’t want to sing “hold me closer Tony Danza” to this band, unless “hold me” means “mosh violently”. 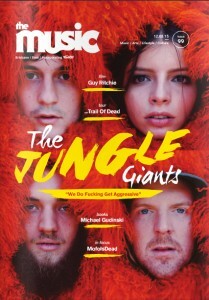 Danza get yell-y for our “The Guide” cover shoot this week. 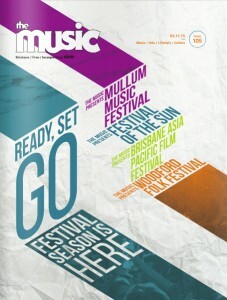 Check them out in this week’s issue of The Music (Brisbane) #098. 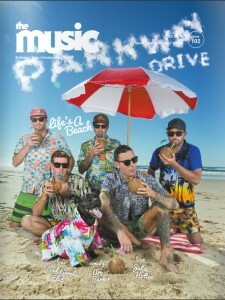 Heavy hitters As Paradise Falls are in for our The Music Magazine’s (Brisbane) – “The Guide” section cover shoot this week. 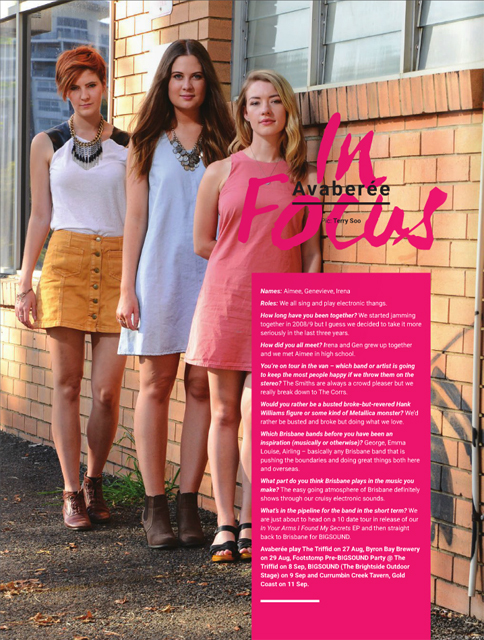 Check them out in this week’s issue of The Music (Brisbane) #097. 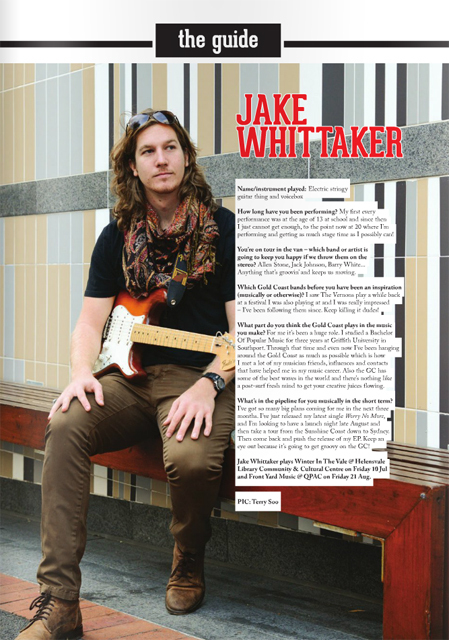 Surfer dude and guitar wielder Jake Whittaker is in for our The Music Magazine’s (Brisbane) – “The Guide” section cover shoot this week. 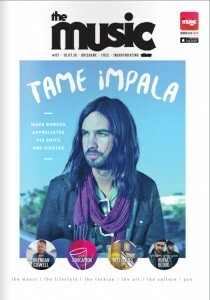 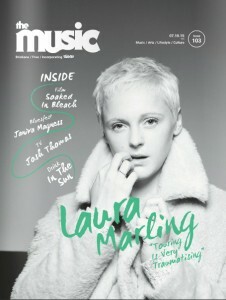 Read about him in this week’s issue of The Music (Brisbane) #096.